I’m happy to present you a guest post by Rohit Agarwal from transindiatravels.com. 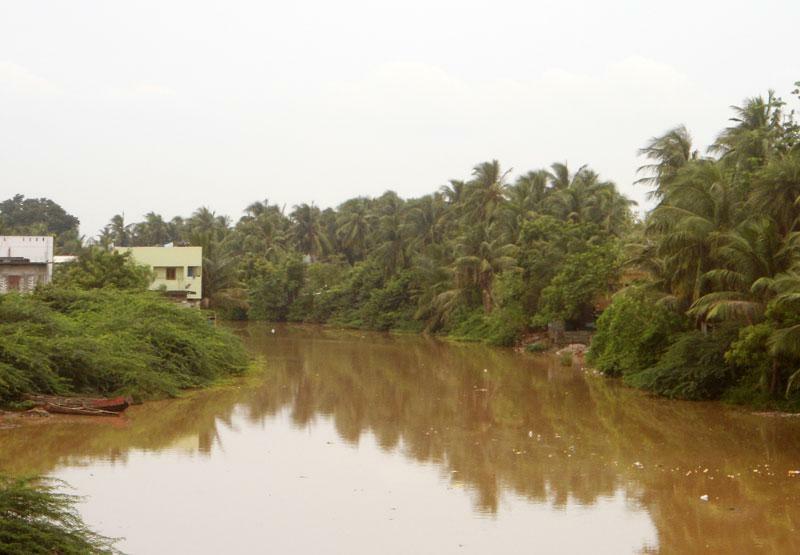 On his blog, he gives his readers an overview of all the unique places in India. And there’s something to be found for everybody: from action sports to cultural experiences with natives. On Travellana, he summarizes his twenty favorite destinations. India is home to numerous incredible destinations thanks to its divergent nature and its vastness. Certain places have some unique features that are not found anywhere else. Let us now check a few such places that you should visit at least once before you die. 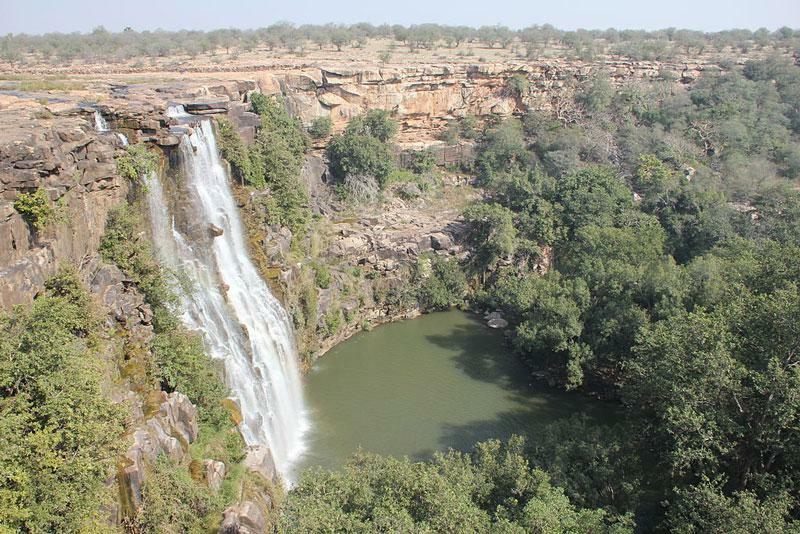 The white cascade flowing through the backdrop of verdant green wood’s embellishing the sides of the falls and all amidst the dry desert in Rajasthan offers a breath-taking sight. Visit the scenic stretch of sand flanked by the Arabian Sea to its west and the Sauparnika River to its east on a sunny day to get an amazing experience. If you seek serenity during your vacation, then the backwaters at this island in Kerala will offer you this in troves. The trip to Kerala will be etched in your memory for long. The water in the lake formed by the collision of a meteor at this spot in Maharashtra has healing properties. Collect some while you visit to sight the unique flora and fauna here. Perched on an island in the midst of Lake Loktak in Manipur, the national park makes a visit to it by boat interesting. Go fishing and have a glimpse of the endangered species of Sangai Deer. Taking a cruise ride on a boat through River Vashista near Puducherry and having a view of the islands, landscape, backwater and the point of confluence of the rivers will be a stunning experience. Picnicking is the best way to be in the lap of nature. Have a jaunt at a spice plantation near Ponda in Goa. The spread of aroma will be refreshing to your senses. The beautiful locales of dense emerald forest cover near Yelagiri in Tamil Nadu makes for an ideal camping spot. Do some adrenal pumping with rock climbing and paragliding here. Take a guided trip to Fatehpur Sikri, once abandoned town of Uttar Pradesh, and go down the historical lane while sighting the various structures, forts and palaces here. Have a glance at the glory of the Mughals. Though in a dilapidated state today the fort built atop a hill in Madhya Pradesh gives you a peek into history. The colourfully painted walls adorned with beads depicts the past grandeur. Going to an offbeat location adds to the thrill. 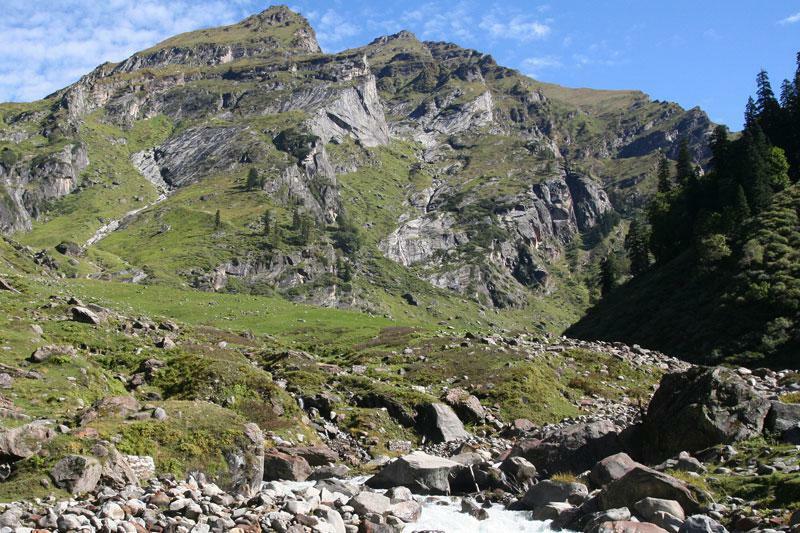 Trek through the lofty peaks, lush valleys and evergreen patches of pine and oak through the Hampta Pass Trek in Himachal Pradesh for such an excitement. Having snow kissed peaks for backdrop, this tranquil and beautiful valley in the cold desert of Kashmir has thick thorny shrubs as vegetation. Stroll around and get rejuvenated visiting a Buddhist Gompa. Nestled amidst the hilly terrains of Uttarakhand, this is a perfect location for witnessing the riveting vistas of the pristine snow-clad peaks, verdant green meadows and dense forest cover of deodar trees. Visit this amazing British era building in the shape of a dome that was built to store grains. This pillar-less structure in Patna Bihar has a staircase spiralling it. Sighting it will surely leave you astounded. Take part in this festival that is held in Phek, Nagaland during January signifying the onset of the sowing season. It also lets you have a peep into the culture here. To witness the consolidation of Islamic, Christian and Hindu architecture you must visit in Kolkata. This temple situated at Hooghly River Bank gives us a lesson on confluence of different religions. 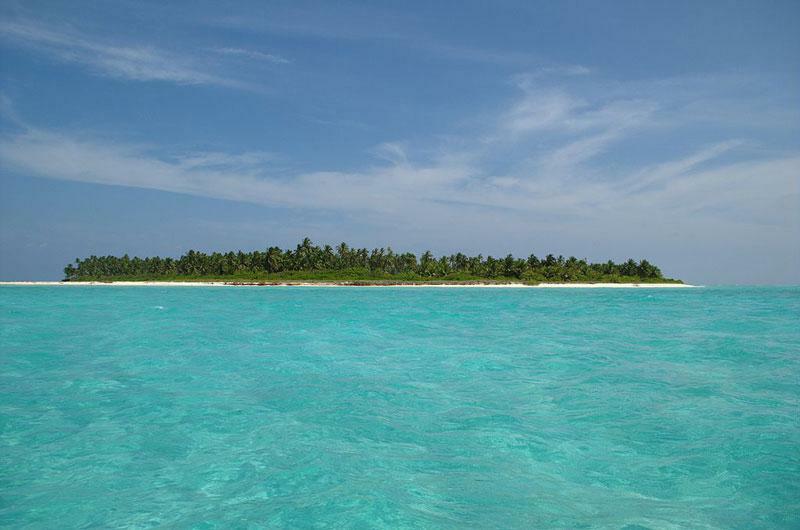 To take a shufti of the only atolls found in the Indian seas and a visit to Lakshadweep islands is a must. Witnessing the lives ones will be enchanting. This is the best place to enjoy playing adventure sports. Book in advance to visit Andaman and reserve yourself to do undersea walking, snorkelling, scuba diving, banana boat riding, water skiing and so on at this venue with ease. The place of highest rainfall is home to the natural bridges. The roots of the rubber tree get interconnected in Jaintia and Khasi Hills and forming a bridge across the river makes for easy crossing. It is a fantastic place to visit in Bhubneshwar. Here are tribal dwellings, which give you an insight into the lives of the tribal people, their culture and heritage. The list is not an extensive one yet hoping that it would be helpful in finding some extraordinary places in India. Rohit Agarwal a passionate traveller and blogger has listed many places worthy of a visit on his blog transindiatravels.com. Knowing his perception may help you too.